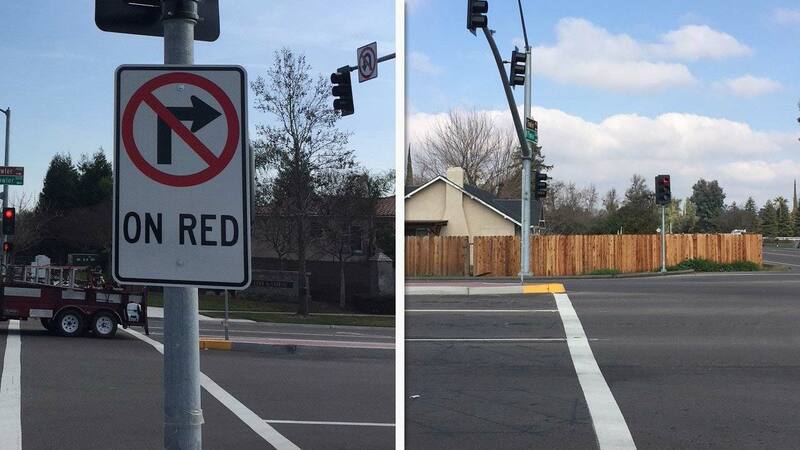 According to the Clovis Police Department, a "No Turn on Red" sign has been put up at the intersection of Shepherd and Fowler Avenues due to a fence blocking the way. 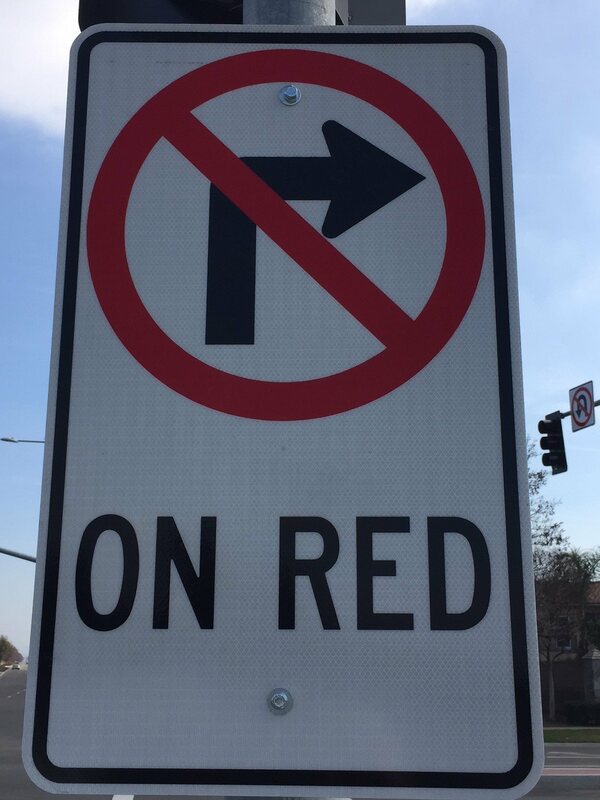 CLOVIS, Calif. (KFSN) -- According to the Clovis Police Department, a "No Turn on Red" sign has been put up at the intersection of Shepherd and Fowler Avenues due to a fence blocking the way. Police said the sign was put up temporarily because of a private residence on the northwest corner that has a wood fence that is blocking the view for drivers turning south onto Fowler from Shepherd. Officials said you cannot see southbound traffic until you are fully in the intersection. The home is in Fresno County jurisdiction and they are working with the resident to replace the fence with a lower one so it does not block the view of drivers. Until then the "No Turn On Red" sign will be in place to help prevent collisions. City crews even changed the timing for the intersection after 10 PM so driver's wanting to make a right turn do not have to wait as long. Officials said there is no timeframe for the fence to be replaced at this time. Police want to remind drivers to please use caution in the area due to the new traffic sign. The sign will be removed once the lower fence has been put into place.